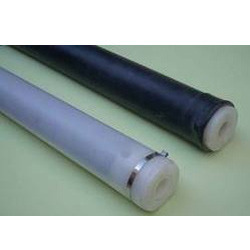 Pioneers in the industry, we offer membrane diffusers from India. With firm commitment to quality, we are manufacturing, supplying and wholesaling a comprehensive range of Membrane Diffusers. Keeping in mind the diverse requirements of clients, we manufacture these diffusers using high quality components.